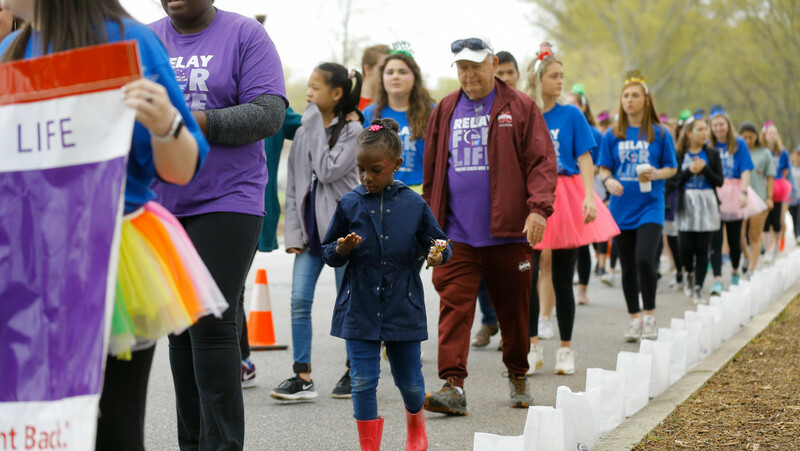 Participants walk in the Relay for Life, an event to support cancer patients that took place on the Furman Mall on April 5, 2019. 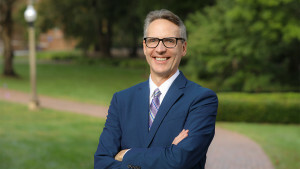 About 350 students, faculty, staff and community members showed their support for cancer patients during Friday’s Relay for Life, a fundraising event for the American Cancer Society that took place on the Furman Mall. The participants raised more than $40,000 to support the American Cancer Society’s research and programs for cancer patients. 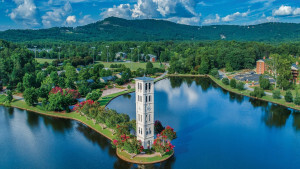 The Furman and Greenville communities gathered together for food, music and activities to join together in the fight against cancer. Student organizations hosted fundraisers, including a hamburger cookout, bake sales and donut-on-a-string competitions on the Mall. There was also a photo booth, inflatable jousting and face paint. During the Luminaria Ceremony, Sydney Beason ’22 spoke about her experience with cancer. 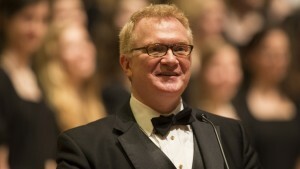 The event also featured a variety of student performers, including the Bell Tower Boys, Dintonation and Mystkle Pykle. Timothy Ramos, a comedic hypnotist from Alabama, also made an appearance at Relay for Life.